incredible style challenge | Badudets Everything Nice! 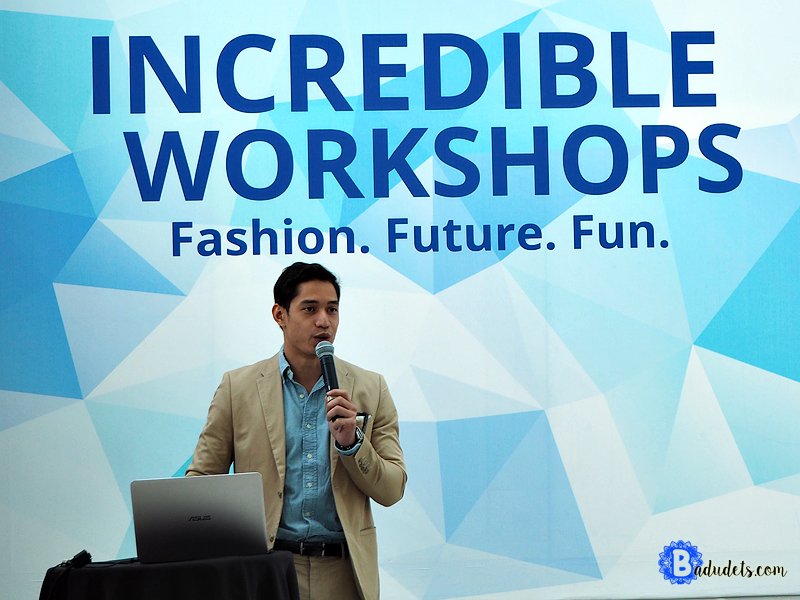 Staying true to their tagline “In Search of Incredible”, ASUS Philippines held the first of its series of Incredible Workshops last May 24, 2016. The resource person that day is Victor Basa, a multi-hyphenated star because he is a model, VJ, actor, host, and a fashion blogger.